Wanda Pistella is a Partner with Leech Tishman in the Real Estate Practice Group. 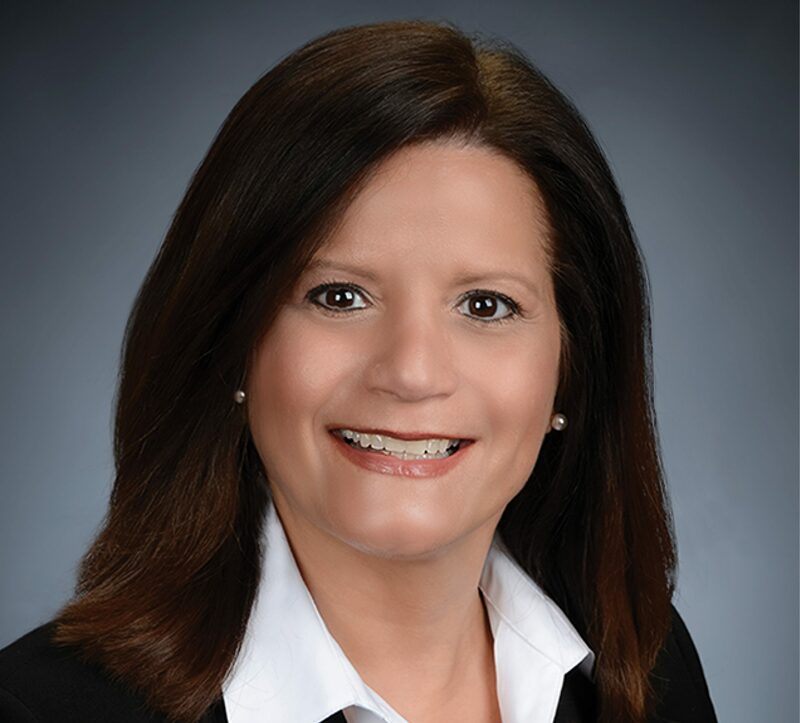 Wanda is based in Leech Tishman’s Lakewood Ranch office, where she focuses her practice in the area of residential and commercial real estate and business and corporate transactions. Wanda is an accomplished real estate attorney and a licensed real estate sales associate in Florida. She has a strong background in real estate, business and corporate law, including purchase and sale transactions, residential and commercial lending and leasing, and general business and corporate transactions. Over the course of her career, Wanda has represented purchasers, sellers, lenders, landlords, tenants and business owners in a multitude of real estate and business transactions. She has served as a closing agent and title agent for various residential and commercial real estate transactions, from single residential units to luxury boutique hotels and intricate multimillion dollar income producing investment properties. Wanda issues title policies on the behalf of Purchasers, Sellers and Lenders, and utilizes her real estate experience to advise her clients on a wide range of issues. Wanda has been called upon to lecture on real estate legal matters to real estate brokerage firms and mortgage lending offices in Florida. Attorney at Law, Wanda Pistella, P.A.